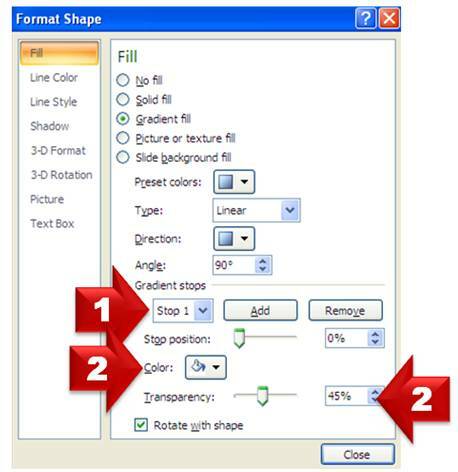 Add glossy effect to PowerPoint Sphere in a jiffy. Follow our simple step by step instructions to create this useful Glossy Ball that makes your diagrams look more professional. 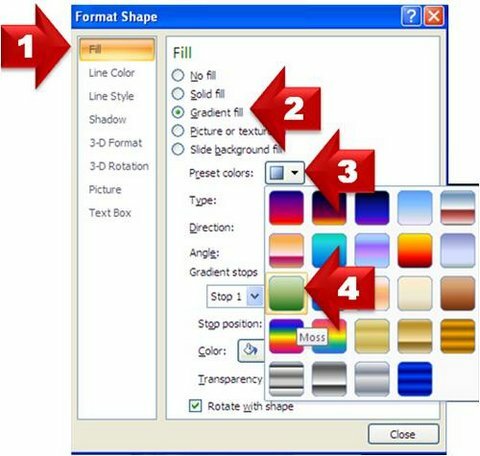 What difference does ‘Gloss’ make to your PowerPoint Sphere? How to create the gloss effect? The first step is to create an oval shape which will serve as our gloss. We have used a dark background so that the gloss is visible as we move ahead. 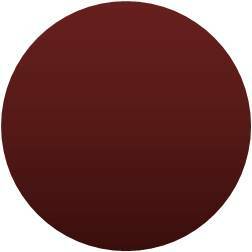 Add a simple Circle shape and give it any color and add gradient as Shape Fill> Gradient> Linear Up. 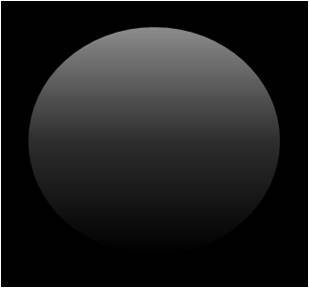 Move the gloss on to the spherical shape to create a professional effect. You can also add a shadow to make it look better. When you stick the gloss, ensure that the gloss covers around half the size of the sphere. 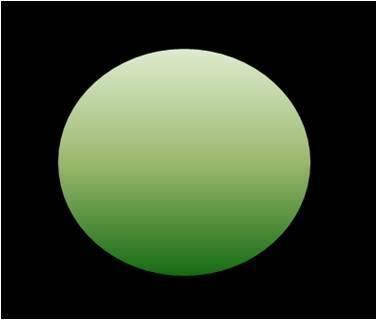 That is as much you need to learn to create great looking spheres like these. 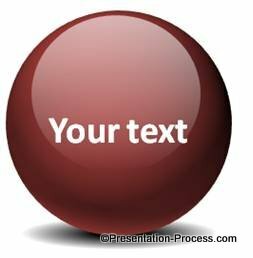 Did you find this article on Glossy Ball useful? Please take a moment to share the article with your friends. This site has a large collection of useful and original PowerPoint tutorials and articles to help you enhance your business presentations. Most of the diagrams take less than a minute to create when you get the hang of the method explained. What is more? All the diagram tutorials are available for free. Encourage us by spreading the word about this site to your friends and colleagues. Leave a comment to let us know your feedback. Happy presenting!